MARVIN GAYE, 44: A Motown legend and gifted songwriter, Gaye racked up an impressive musical catalogue of timeless hits records that ranged from political commentary to love ballads to poetic soul that touched millions of fans. 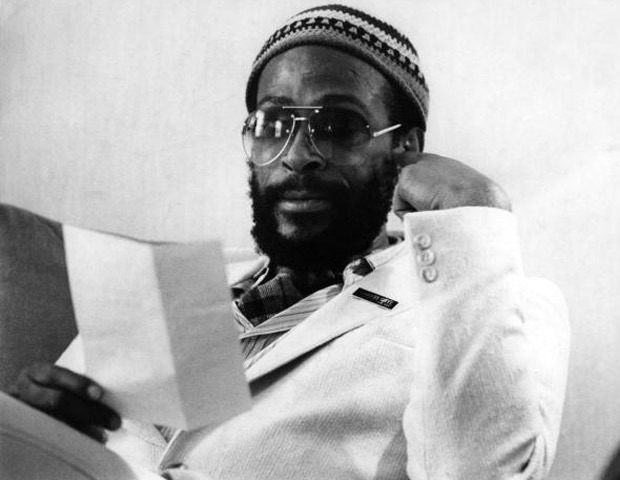 Having several bouts with drugs and depression throughout the years, Gayeâ€™s personal demons got the better of him when he and his father got into an altercation on April 1, 1984 that led to the legendary singerâ€™s death from a fatal gunshot wound. Gaye died just one day shy of his 45th birthday.